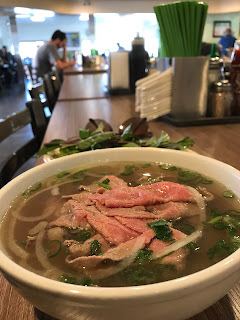 In the latest episode of the Pho Que Podcast, our reporter Dante Gucci visits Pho Hoa restaurant in City Heights, San Diego to review a bowl of pho and Vietnamese ice coffee. San Francisco California is a fantastic western city. I went there January 2018 because I was a member of the Cesar Chavez art committee for CTA. I have family in San Francisco as well. I took pictures and videos of that weekend: here they are.